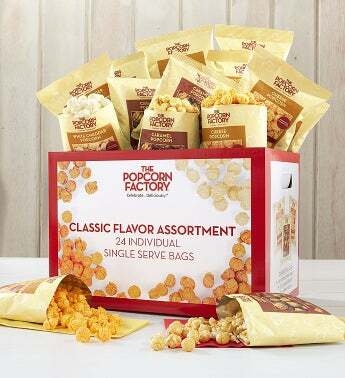 Perfect for meetings, office parties, the break room and more, our 24-Pack offers 24 individual bags of our premium popcorn. 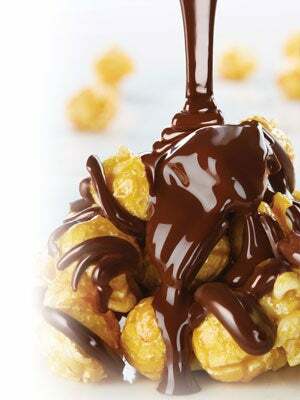 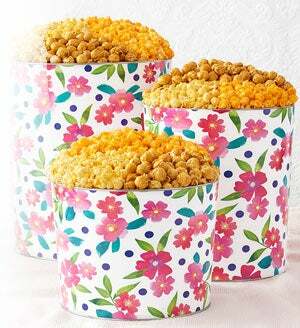 Kids will also absolutely love this tasty idea for school lunches or team snacks. 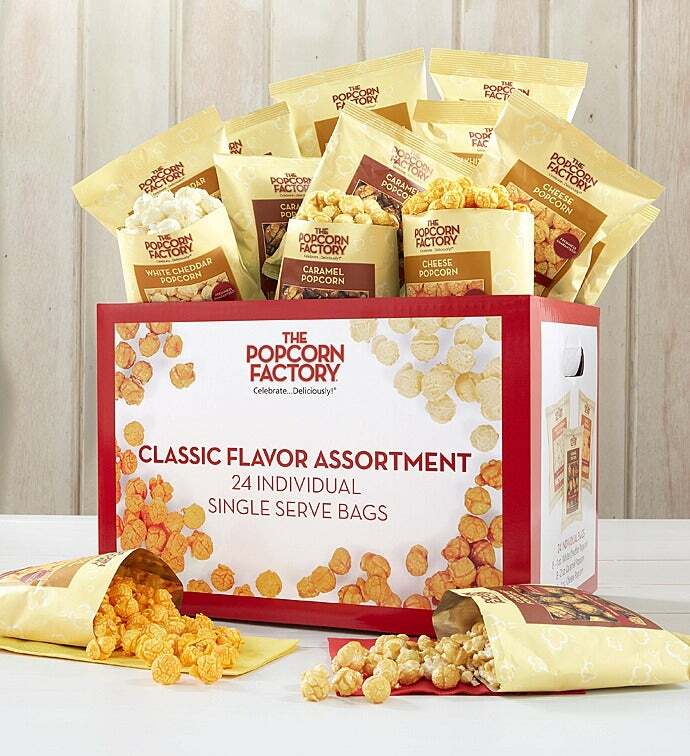 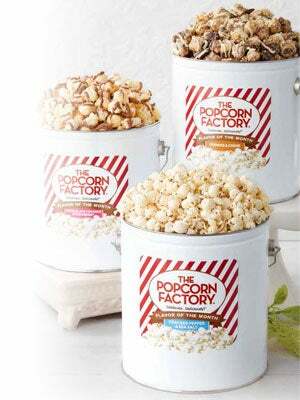 24 individual bags of our fresh, premium popcorn in 3 popular flavors: robust Cheese, delicate White Cheddar and secret-recipe Caramel. 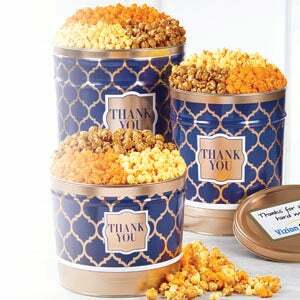 Buy several boxes for your next pool party, office party or backyard barbecue and you’ll be the hit of the neighborhood!